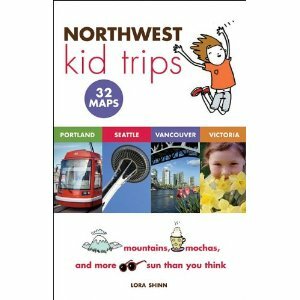 Today's guest post is from Lora Shinn, the author of Northwest Kid Trips . She also runs the fabulous site CascadiaKids: Family Travel in the Pacific Northwest and British Columbia. Lora is offering to give one signed copy of Northwest Kid Trips to a lucky Frisco Kids reader. Find out details at the bottom. (By the way, I read the book before it was published, and it's a must-have if you plan to go to the Seattle, Victoria, Vancouver or Portland area with kids. She has a wealth of trustwothy information and the writing is entertaining - plus it has MAPS). “Free” and “family travel” rarely show up in the same sentence. So if you’re planning a trip to the Pacific Northwest, you’ll want to consult this list of Seattle museums and attractions. You can get into many for free (or at great discount) with your San Francisco museum memberships. You can also use my list of free museum days in Seattle to save money on your trip. Get free admission to Seattle Art Museum, Seattle Asian Art Museum if you’re a member of the Asian Art Museum of San Francisco or the Fine Arts Museums of San Francisco (deYoung and Legion of Honor - Contributing Member level only) and other members of the North American Reciprocal Membership association. Get free admission to Pacific Science Center and The Museum of Flight if you’re a member of: The Exploratorium, Lawrence Hall of Science, Randall Museum, Zeum San Francisco’s Children’s Museum or other members of the ASTC Passport Program. 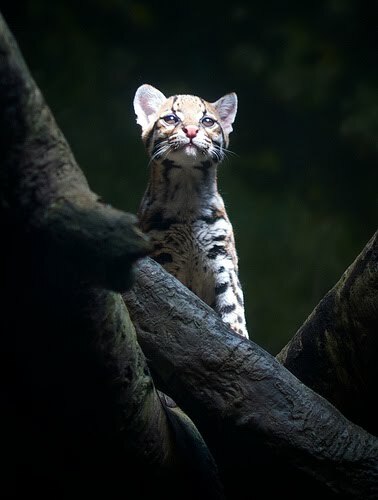 Get in for 50% off admission to Woodland Park Zoo if you’re a member of San Francisco Zoo, and free admission if you belong to Coyote Point Museum or Happy Hollow Zoo. Get free admission to the Burke Museum of Natural History and Culture if you’re a member of Fine Arts Museums (de Young and Legion of Honor), Yerba Buena Center for the Arts, California Historical Society Museum and other memberships through the North American Reciprocal Museum program. Unfortunately, some of our most-popular attractions (including the Seattle Aquarium and The Children’s Museum of Seattle) do not offer reciprocal entry. However, if you belong to Habitot Children’s Museum, Lawrence Hall of Science, Bay Area Discovery Museum or other Association of Children’s Museum member, you can visit the stellar, sparkling-new Imagine Children’s Museum in Everett, Washington (a half-hour drive north from Seattle) or packed-with-fun Hands On Children’s Museum (about 90 minutes south) in the state’s capital, Olympia, Washington. As always, call the attraction's phone number to confirm their reciprocal policy before you go. Thank you, Lora, for that extensive amount of helpful information! If you want to win a signed copy of her book,Northwest Kid Trips: Portland, Seattle, Victoria, Vancouver , leave a comment below, noting what museum from this list would be the most interesting to you. One entry per person (an additional entry if you tweet about the contest - make sure to include @friscokids and @cascadiakids). On your comment, don't forget to leave an email address so we can contact you if you win. 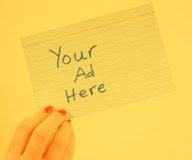 If you don't want to leave your email address on the blog, you can send it to me at blog@friscokids.net - which is where you can also send me the posted twitter link. Contest runs through Friday, July 17 at midnight Pacific time. Winner chosen via random.org. I'll post the winner once confirmed. Find Frisco Kids and Cascadia Kids on Facebook. The Imagine Children’s Museum in Everett sounds like the best one to me, but maybe that is just because I haven't been there with the kids yet. I think my kids will love the Science Museum and Museum of Flight. I think we'd be most interested in the Museum of Flight. We went with our kids when they were much younger, and it's amazing, but it's been a along time since we were there. Definitely worth a trip! Both the Imagine Children’s Museum and the Hands On Children’s Museum look fun!